Tetra Solar, Innovation prize given by Exame Informatica. 2015 Demonstrator award given by OE-A (Organic and Printed Electronics – Association) during the LOPEC - Large-area, Organic & Printed Electronics Convention 2015, held in Munich, February 2015 to the EC project Autonomous Printed Paper Products for Labels & Electronics, A3Ple project. 2014 The Best Research award given by Faculty of Science and Technology of New University of Lisbon to 3 top researchers of all Faculty for the period between 2010 to 2012. The Best Leadership and Service award given by Faculty of Science and Technology of New University of Lisbon to 3 top researchers of all Faculty for the period between 2010 to 2012. 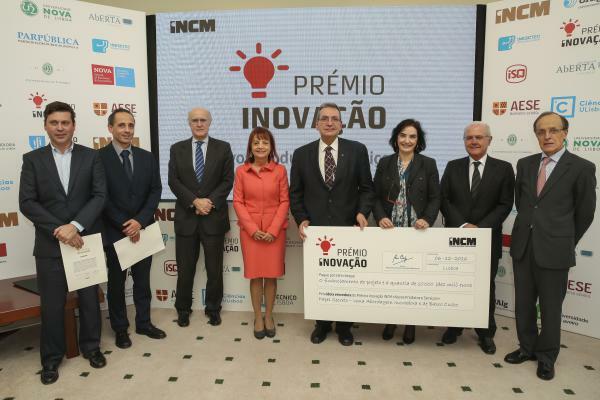 2012 Scientific Prize of Cidade de Almada, 1st edition with work Nanotechnologies and Nanomaterials @FCT-UNL, a window of opportunities opened to the world. Prize Innovation with the work solar tiles, Energy Live Expo, Lisbon, March 2012. Doctor Honoris Causa by University of Galati, Romania (1 April 2012). 2011 Best of PSS 2011, top 12 by Wiley with the paper: Where science fiction meets reality? With oxide semiconductors! Green awards, honour Research and Innovation award with the work on paper battery. 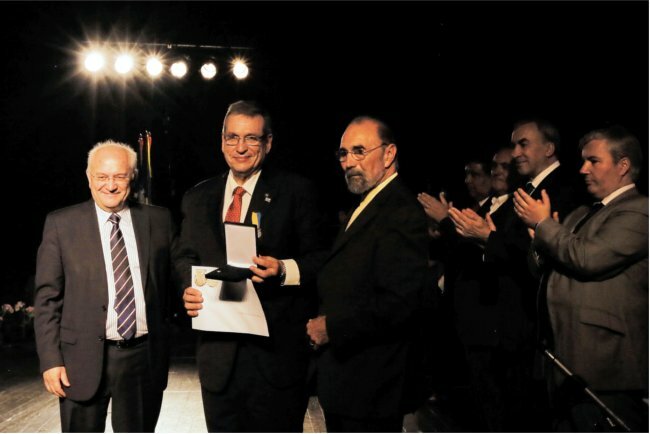 2010 Portuguese Science and Technology award 2010/2011, district 1960 of the International Rotary Foundation. 2009 Printed Electronics USA 2009 Academic R&D award, Dec 1-4 2009, S. Jose, California (IdTechEx): paper TFT. 2009 Green awards, 1st prize Research and Innovation award with the work on the paper transistor. 2009 Honours member of the Rotary Club of Almada. 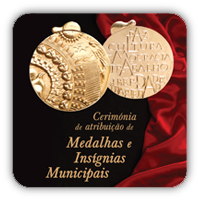 2004 Prize for Scientific Excellence given by the Portuguese Science Foundation.